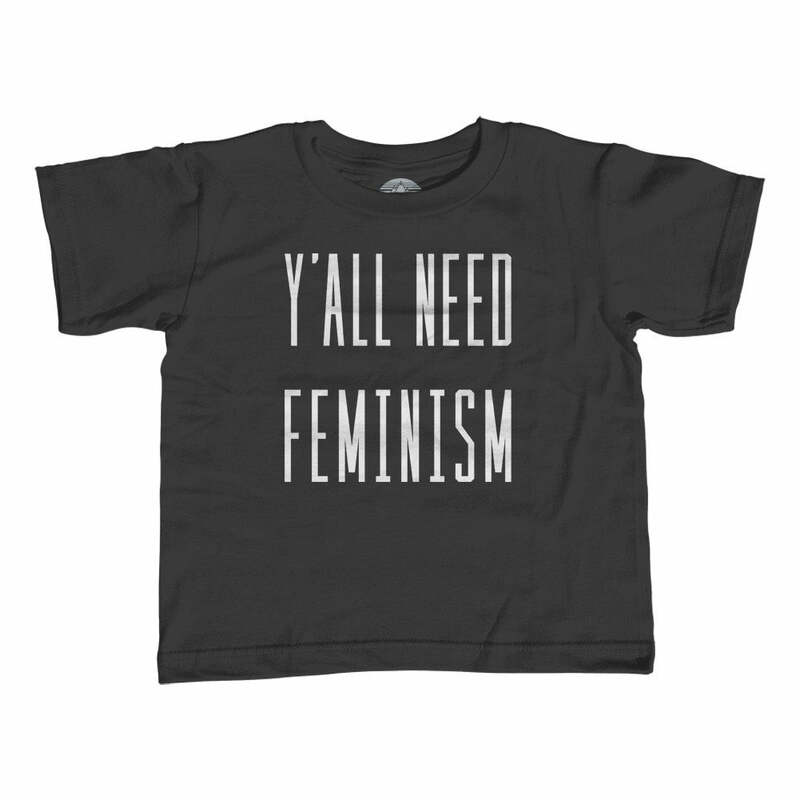 SHIRT STYLE (REQUEST CUSTOM SHIRT STYLE) Girls TShirt Infant Bodysuit More Options Please! 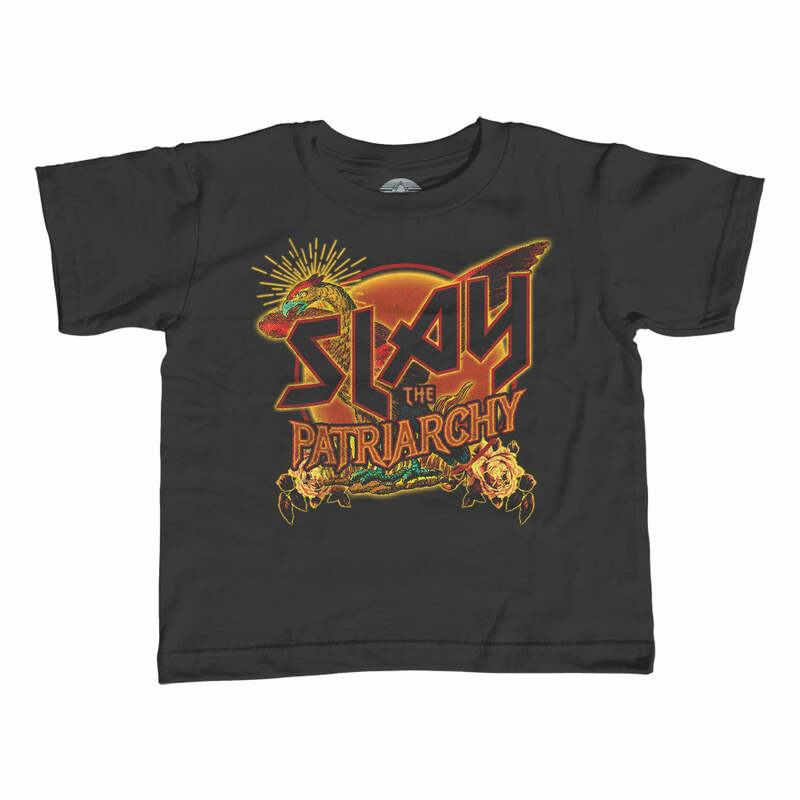 If the little girl in your life wants to be just like Nancy Pelosi when she grows up, she'll love this future madam speaker shirt. 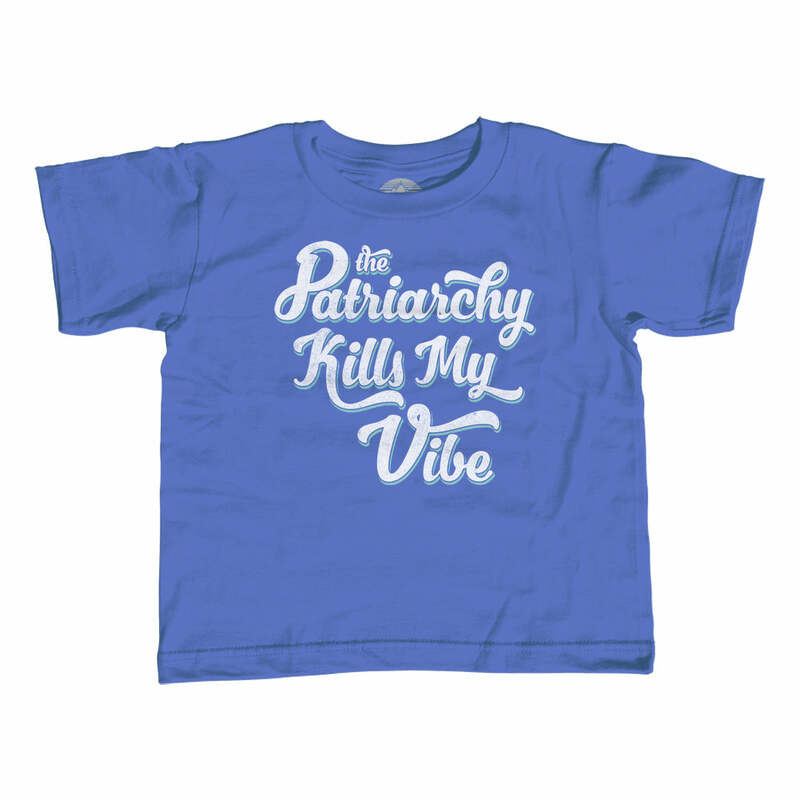 It's the perfect feminist gift for your favorite future female leader. 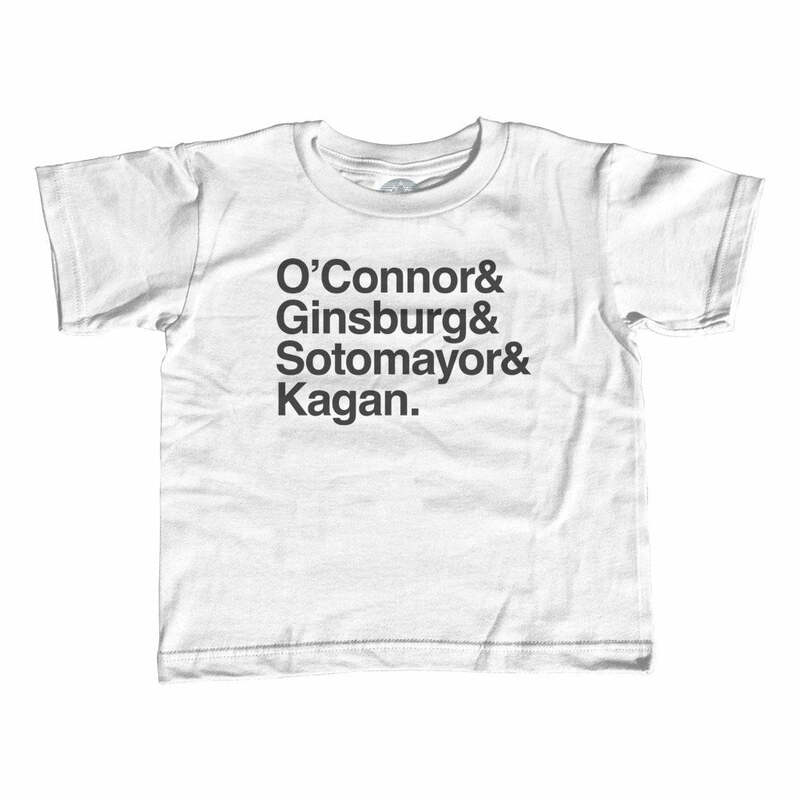 Get her excited about political action and running for office with this inspirational shirt because a woman's place is in the House, Senate, Supreme Court, the board room, and White House.